Let us help. You don’t have to do it alone. To provide education, assessment, crisis intervention and counseling that assist families to address life’s challenges related to substance abuse, academic challenges, behavioral and mental health struggles. 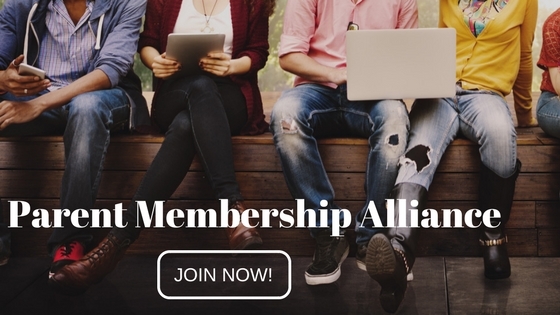 Protect your Teen, Join Parent Membership Alliance!